Psychiatrist Online is the website established to enable access to quality Psychiatry and Psychotherapy services over the internet for people living in Australia. 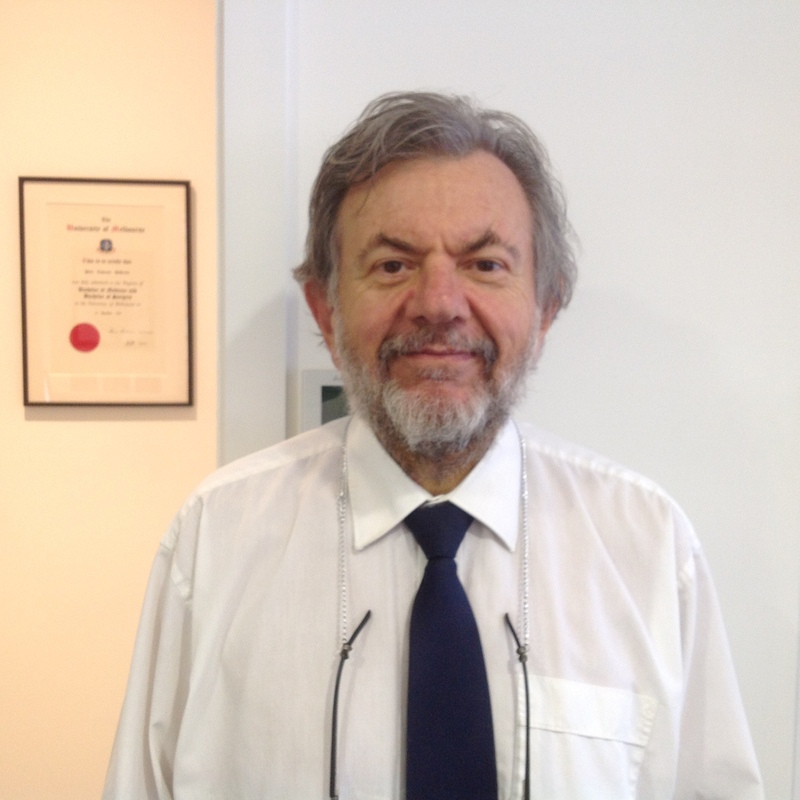 The person behind Psychiatrist Online is Dr Peter Heffernan, a Psychiatrist and Psychotherapist with 30 years experience in Psychiatry, Psychotherapy and Psychological Medicine. Dr Heffernan is a Specialist in the field of Attention Deficit Hyperactivity Disorder in Adolescence and Adulthood.